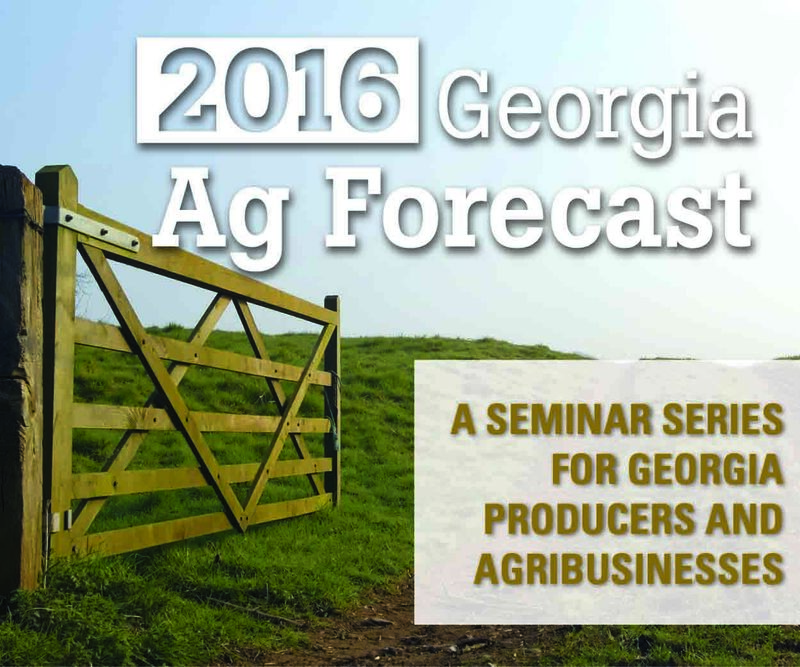 The University of Georgia College of Agricultural and Environmental Sciences has rescheduled its Georgia Ag Forecast seminar at Unicoi State Park in White County, Georgia, for Wednesday, Feb. 17. Georgia’s economy will be on the rise in 2016, fueled by population growth, resurgence of the housing market and major projects across the state, including two new professional sports stadiums planned for metro Atlanta. Georgians can also expect to continue to pay less for a gallon of milk, and for meat producers, exports look encouraging for beef and pork. Todd Applegate, associate head of the Department of Animal Sciences at Indiana’s Purdue University, has been tapped to lead the University of Georgia’s Department of Poultry Science. He will take the helm starting on Jan. 8. Remote-controlled boats could be a valuable tool for helping Georgia dairymen recycle waste on their farms, according to University of Georgia animal and dairy scientists. 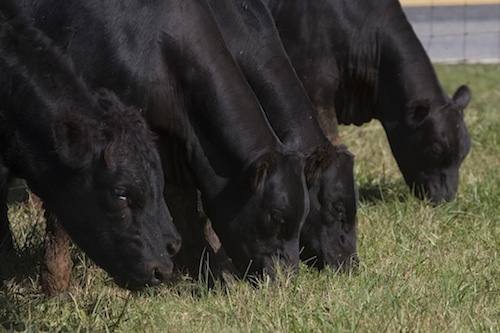 This daylong course, hosted by University of Georgia Cooperative Extension’s Beef Team and the staff of the J. Phil Campbell Sr. Research and Education Center, will focus on low-stress animal handling methods that leverage the prey-predator relationship and the psychology of the herd. Cattle experts from Hand 'n Hand Livestock Solutions, founded by gentle herd-handling expert and Bud Box inventor Bud Williams, will present the class. Winning national championships is becoming routine for the Tift County 4-H Poultry Judging Team. The current highly pathogenic avian influenza (HPAI) H5 outbreak in the United States is a concern for the commercial poultry industry, not the general population, says a University of Georgia poultry expert. 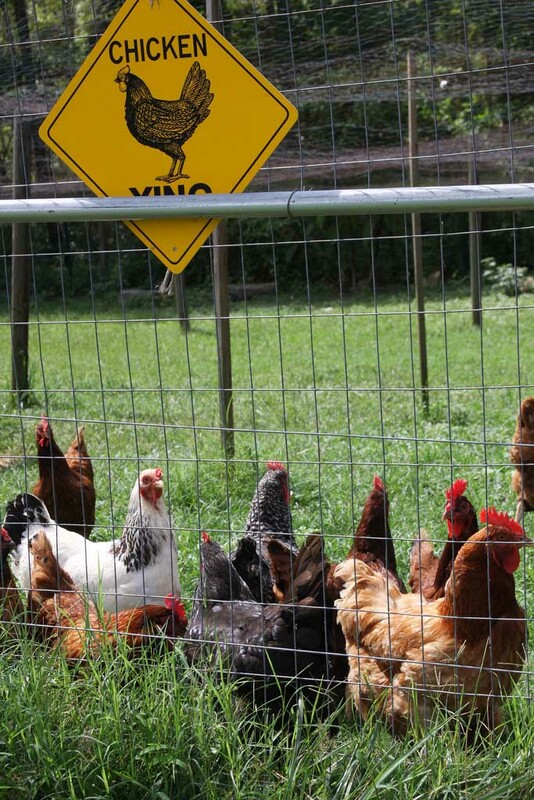 Humans won’t be infected with avian influenza by eating chicken or other poultry products. Nearly all previous cases of human infections with other avian influenza viruses involved close, direct contact with infected poultry, but little to no direct transmission from person to person. While the HPAI H5 virus has caused some severe devastation for the U.S. commercial poultry industry, there have been no reports of infections in humans, and the Centers for Disease Control and Prevention (CDC) considers the risk to people from this virus to be low. The growing poultry industry in Georgia has farmers searching for alternative bedding options for their birds. 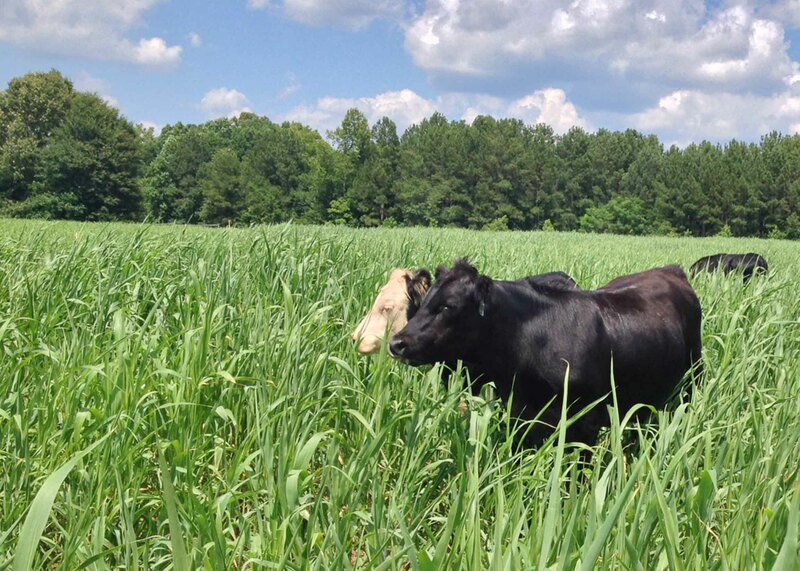 University of Georgia Cooperative Extension poultry scientist Claudia Dunkley recommends that growers use giant miscanthus grass as bedding in their poultry houses. 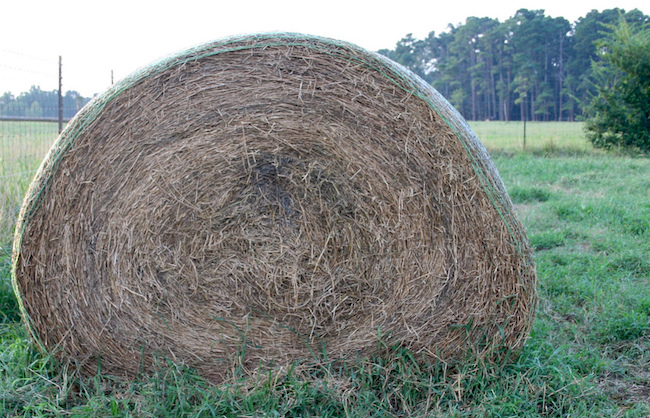 Hay can’t be evaluated by touch, smell, color or any other on-the-spot technique. 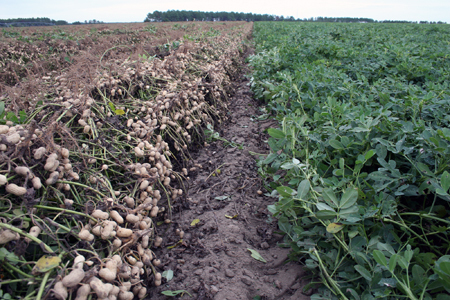 To get a true measure of forage quality, hay has to be tested.